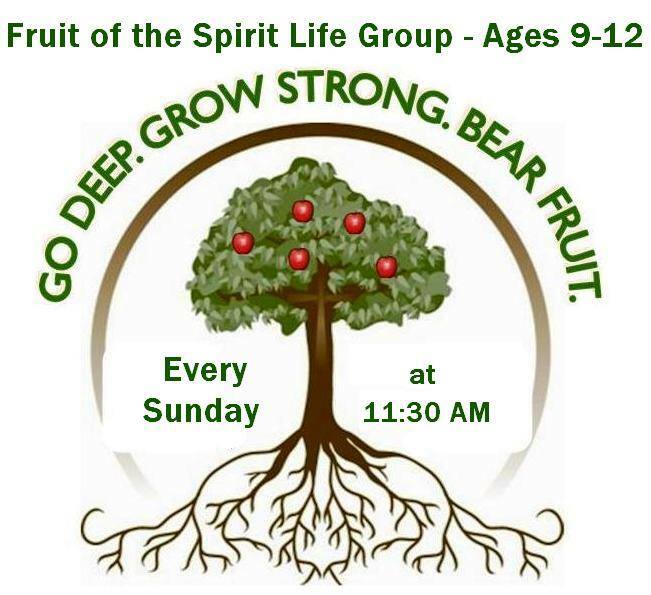 Fruit of the Spirit Life Group is a small group class for ages 9-12 that meets every Sunday during our regular Worship Service at 11:30am. The class focuses on bearing Spiritual fruit as described in Galatians Chapter 5. Fruit of the Spirit teaches the 9-12 year old group how to manifest these fruits in their lives. The youth of Kingdom Harvest Church is not the “church of tomorrow”, they are the “church of right now”. God is just as concerned with ministering to this generation, as He is with what goes on in an adult worship service. Fruit of the Spirit is our way of ministering to this generation on their level and giving them their own time.